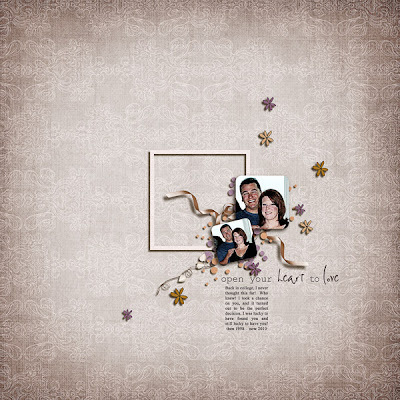 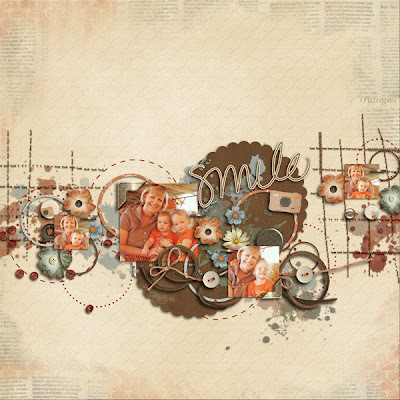 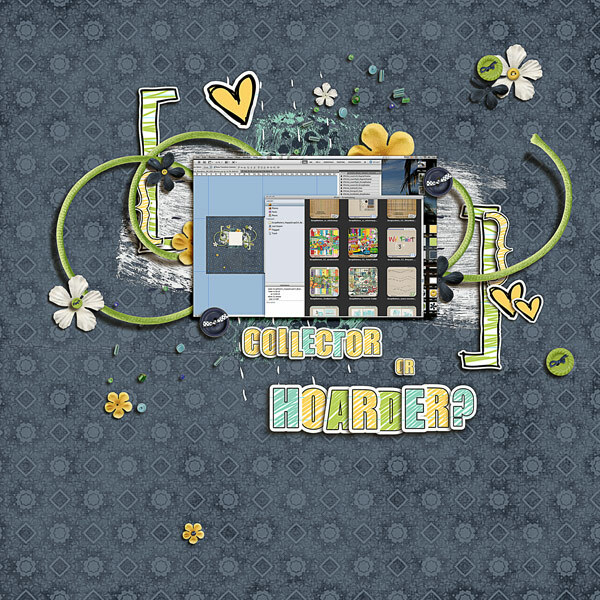 Fiddle-Dee-Dee Designs: 2010 DSD Collab Template Grab Bag with WM [Squared] ~ New @ ScrapMatters! 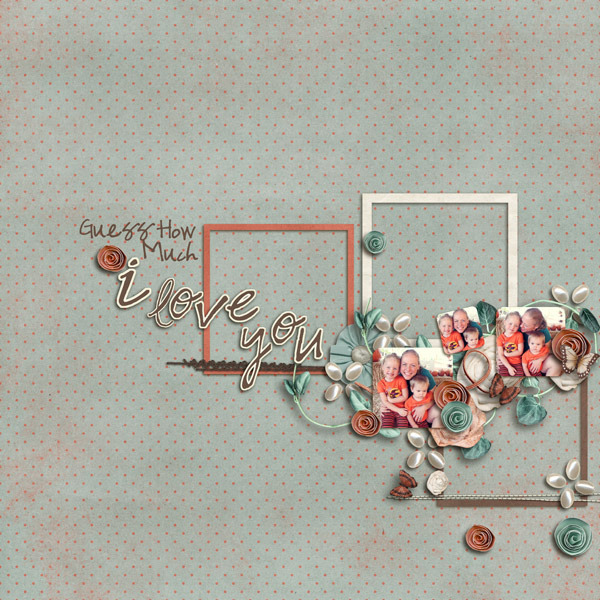 2010 DSD Collab Template Grab Bag with WM [Squared] ~ New @ ScrapMatters! 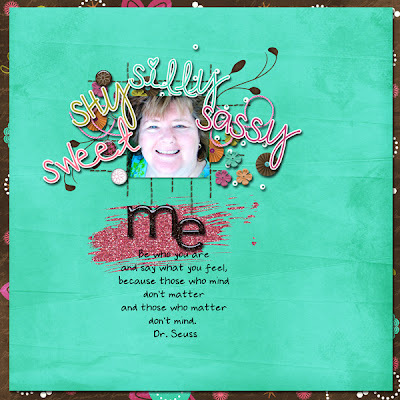 I have an AWESOME collab with WM [Squared] Designs just for DSD! This Collab Template Grab Bag has FOUR all new products (2 from me and 2 from Wendy). 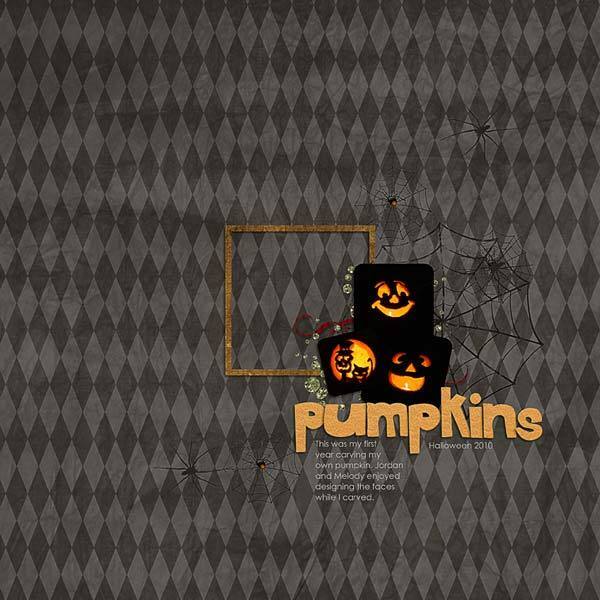 That's SIXTEEN templates for $4.50! 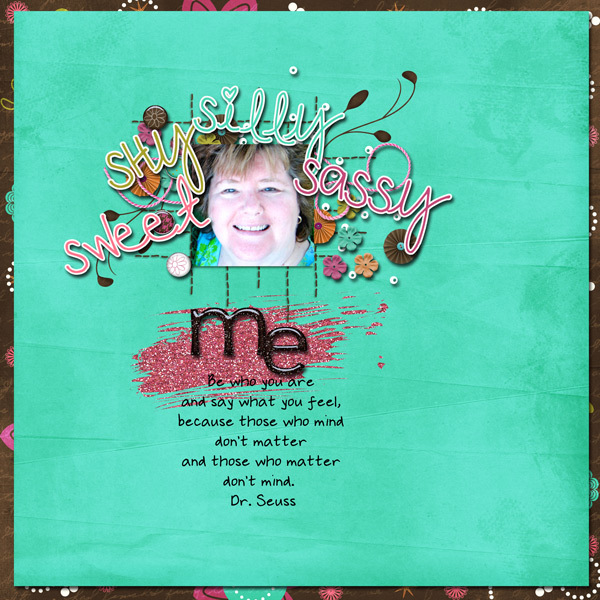 PSDs, TIFFs and PNGs are all included! This is definitely A DEAL!!!! 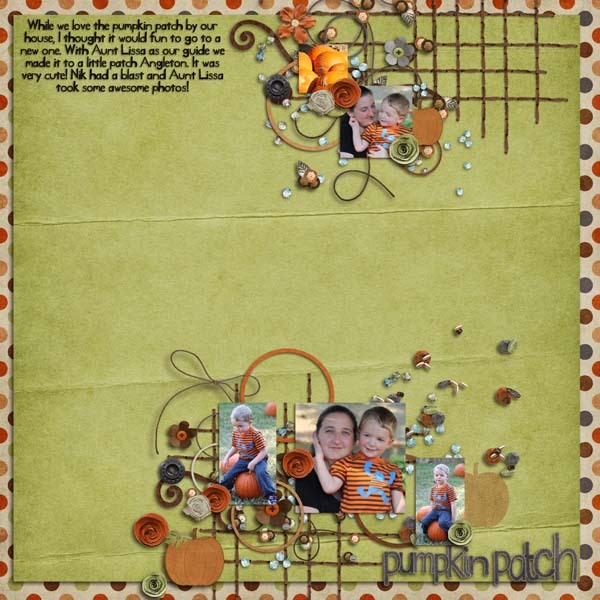 Image is linked to the ScrapMatters Shop! 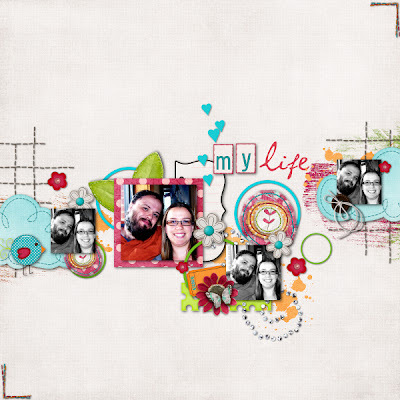 I hope you enjoy Digital Scrapbooking Day! 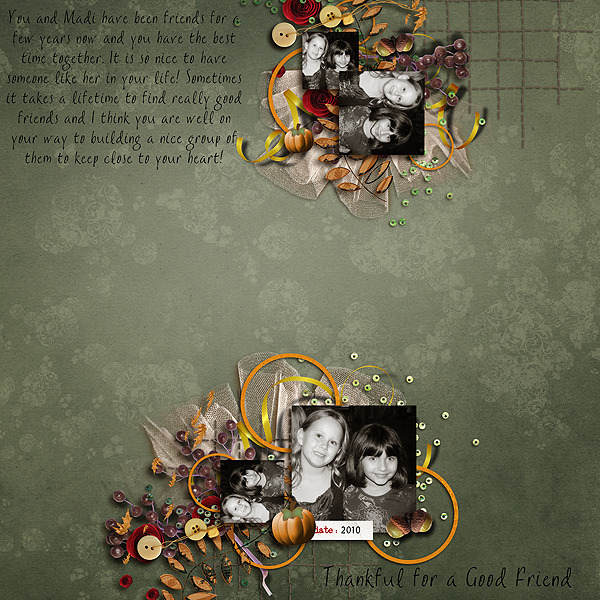 Wishes for much Happy Scrapping to you!